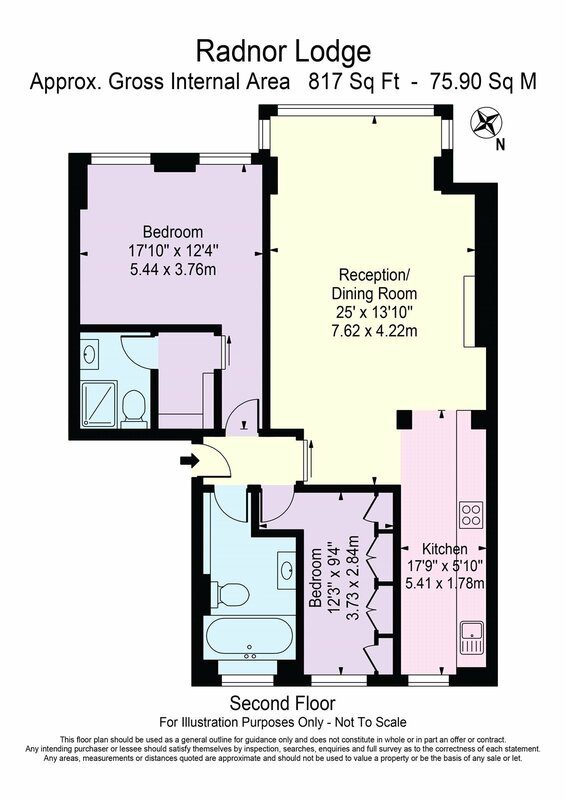 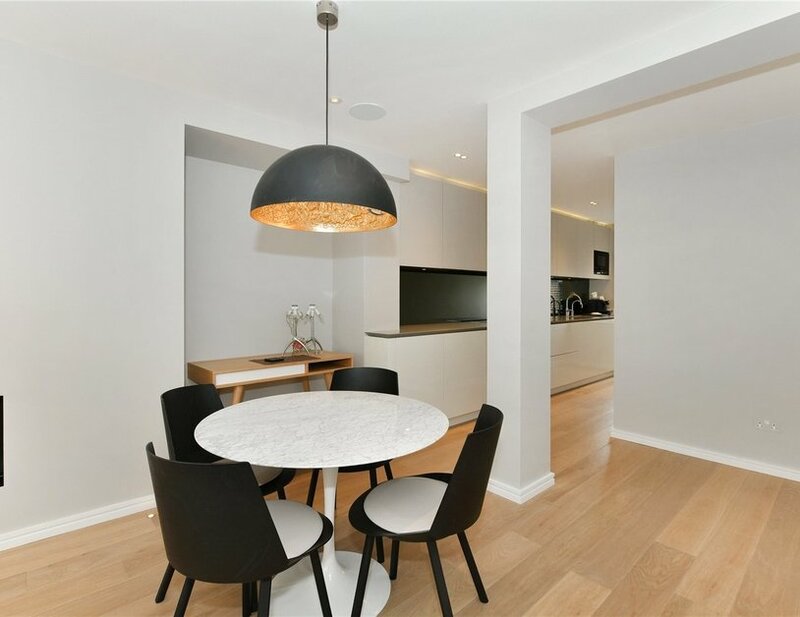 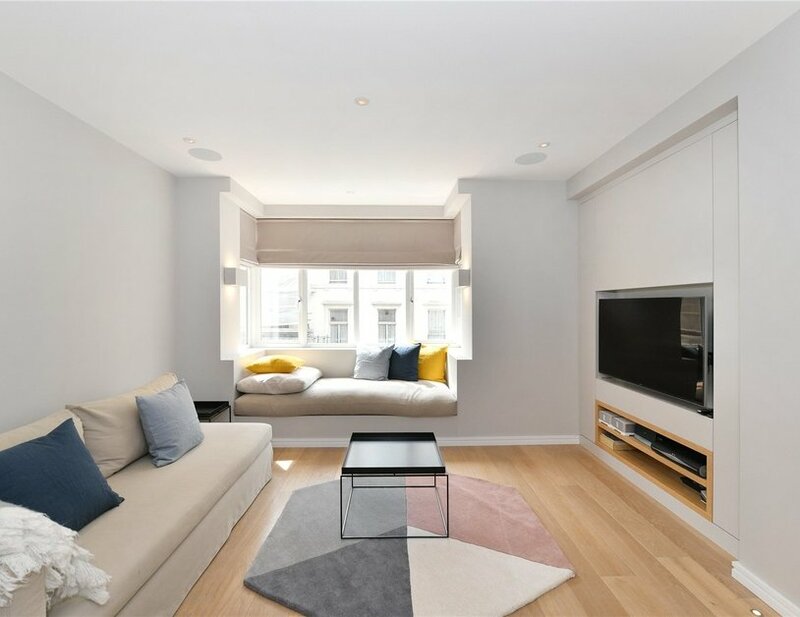 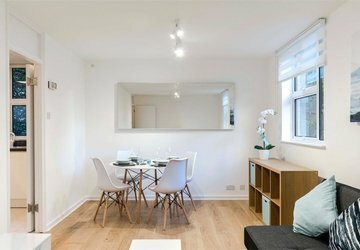 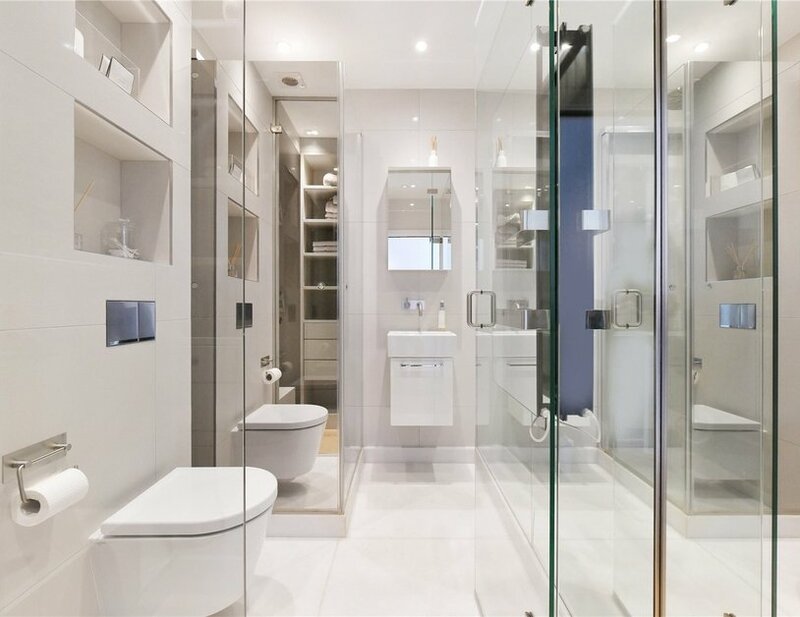 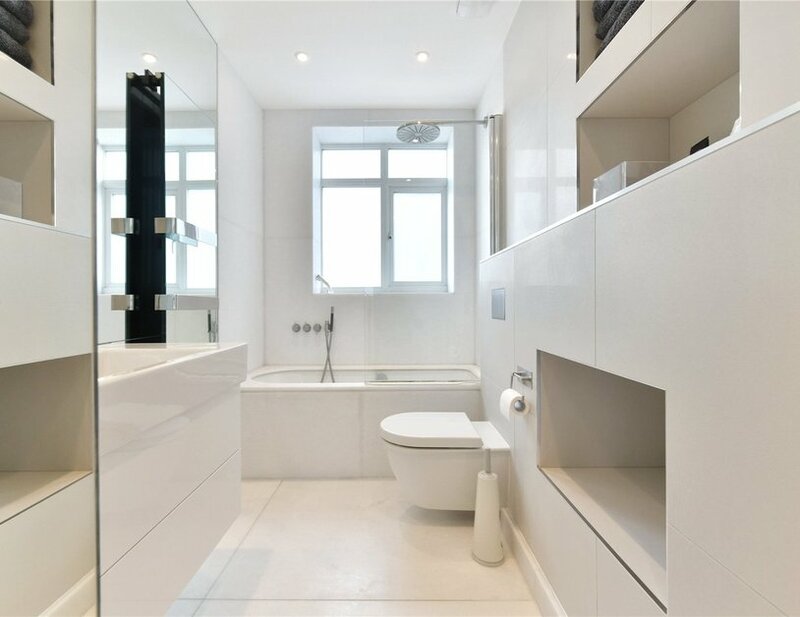 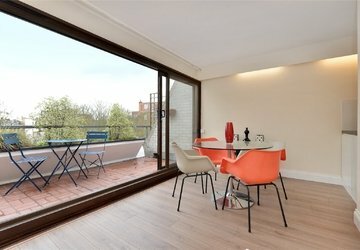 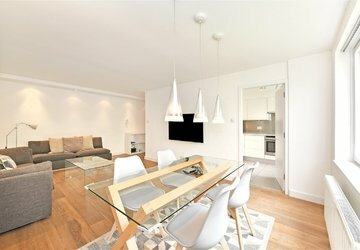 An extensively refurbished and modern apartment with stylish finishes. 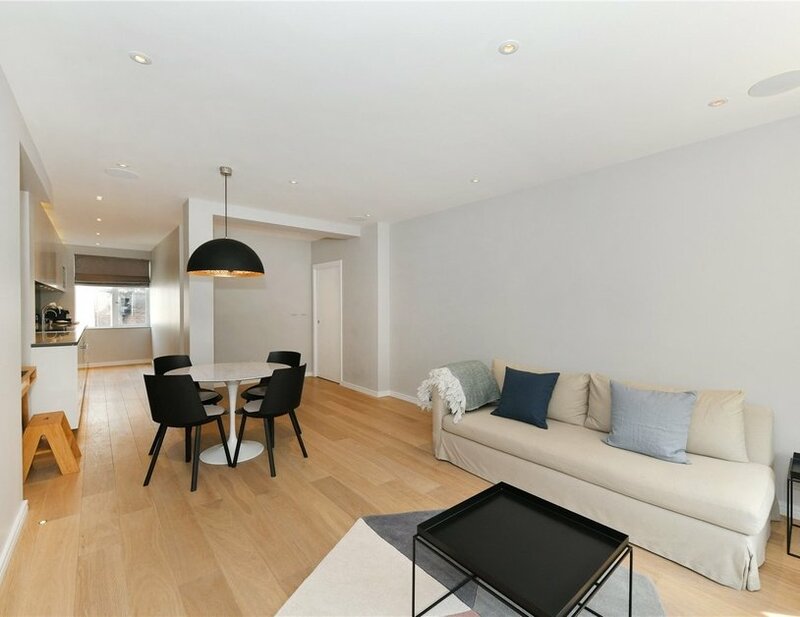 An extensively refurbished and modern apartment with stylish finishes. 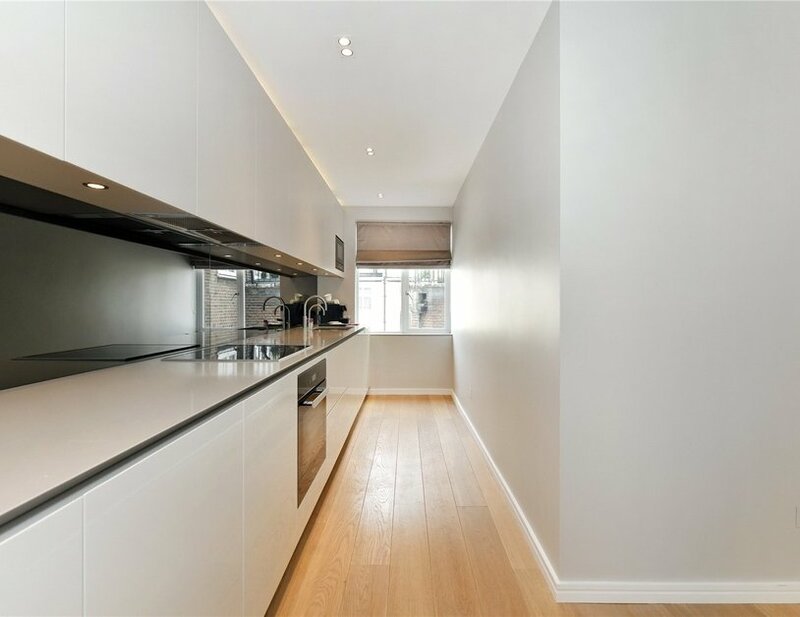 The property has a large dual aspect living and dining area open to a large modern kitchen. 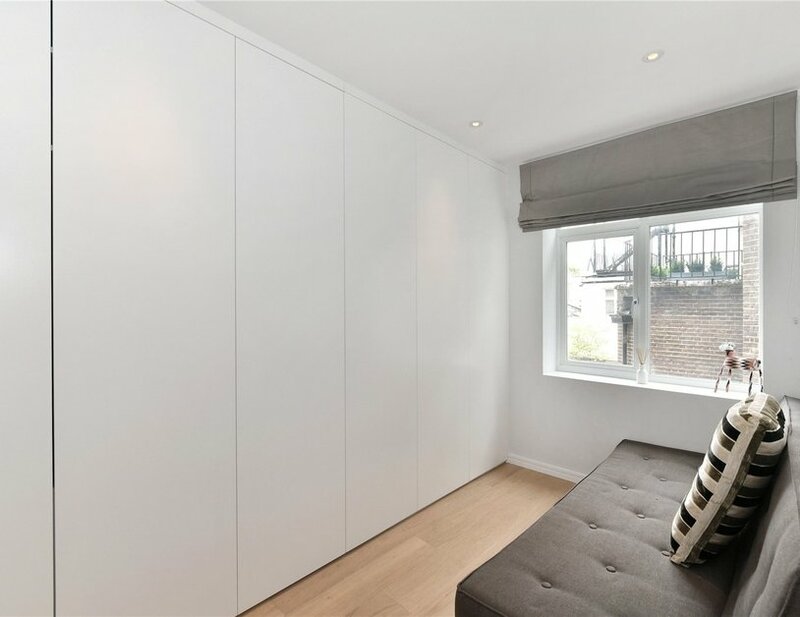 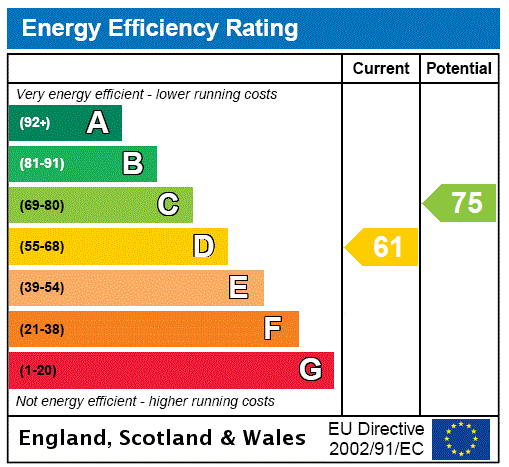 The space is light and bright, and benefits from excellent storage and a cosy window seat. 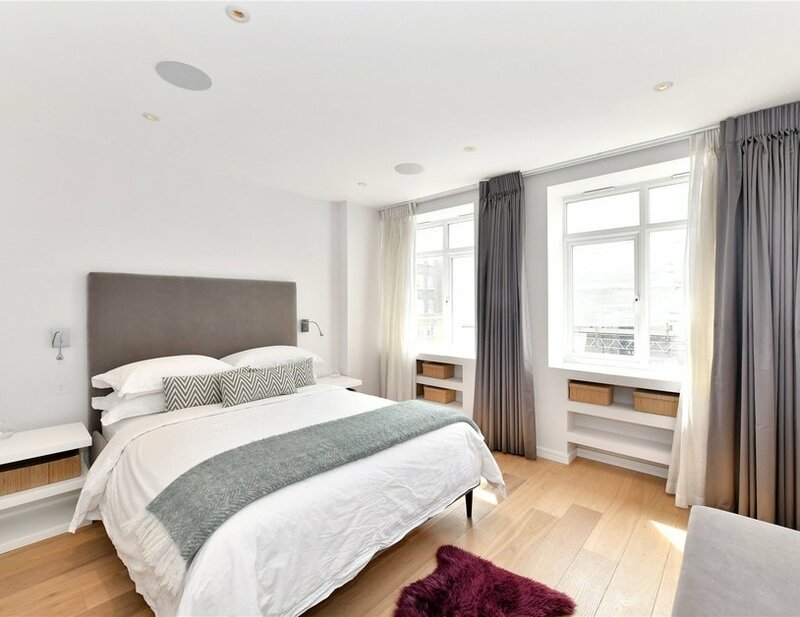 There are two bedrooms, one with en-suite, a family bathroom and the property further benefits from lift access and Sonos surround sound. 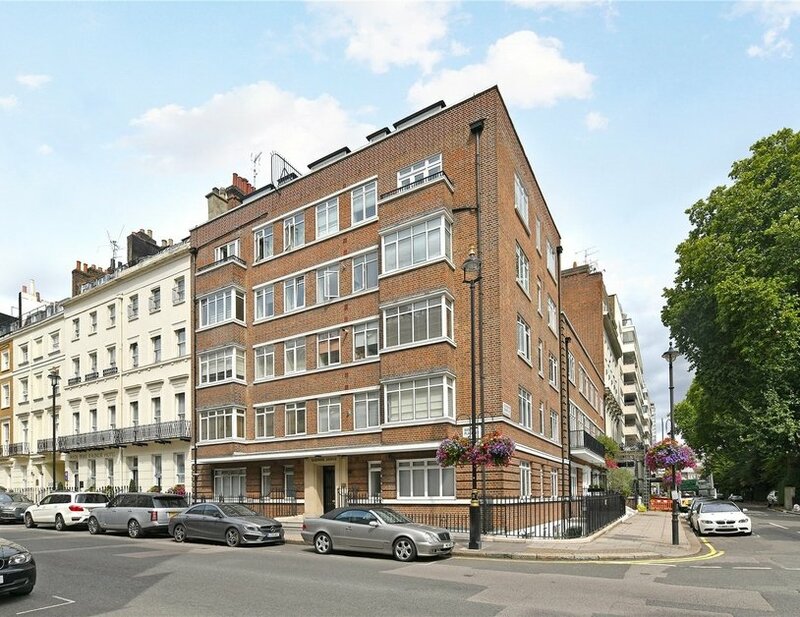 The property is excellently located near the amenities of Connaught Village and has Paddington Station 0.2 miles away and Lancaster Gate underground less than 0.3 miles away.